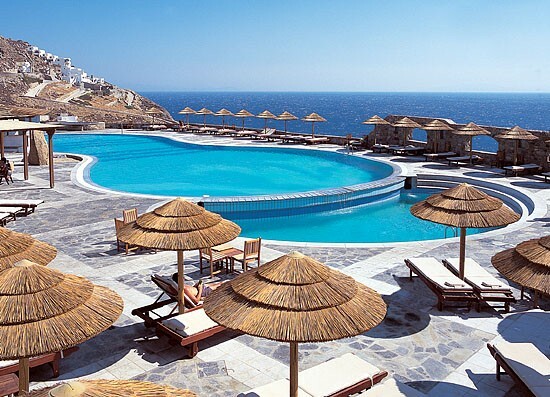 This chic little hotel is in a great setting, just outside Mykonos town, with sweeping sea views from the lovely pool and bar. Rooms are simple but stylish, decorated in white and pastels; many have balconies overlooking the sea. 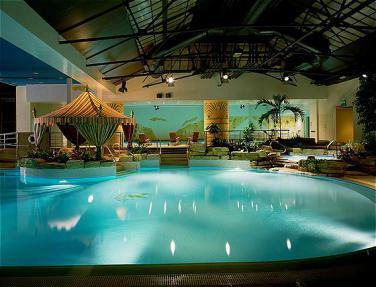 The quality of the food is well above average and there is a small spa offering excellent treatments. It is sophisticated without being daunting, deeply relaxing, and beautifully run by attentive staff. 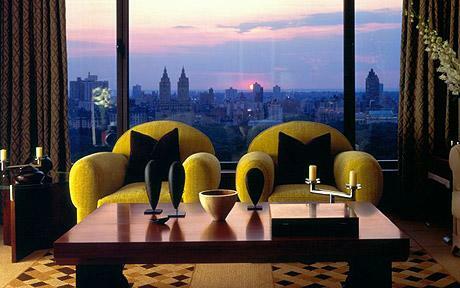 Discreet, elegant, the Upper East side retreat for the likes of Mick Jagger and David Bowie when they are in town. This is Old World New York with all the modern facilities you would expect from a contemporary hotel. It also has two of the best entertainment rooms uptown: Bemelmans, the famous bar that is both classy piano lounge and purveyor of the best martinis in the neighbourhood; and the Café Carlyle, a wonderful supper club where you can hear, among others, Woody Allen and his trad jazz band when he’s not filming. 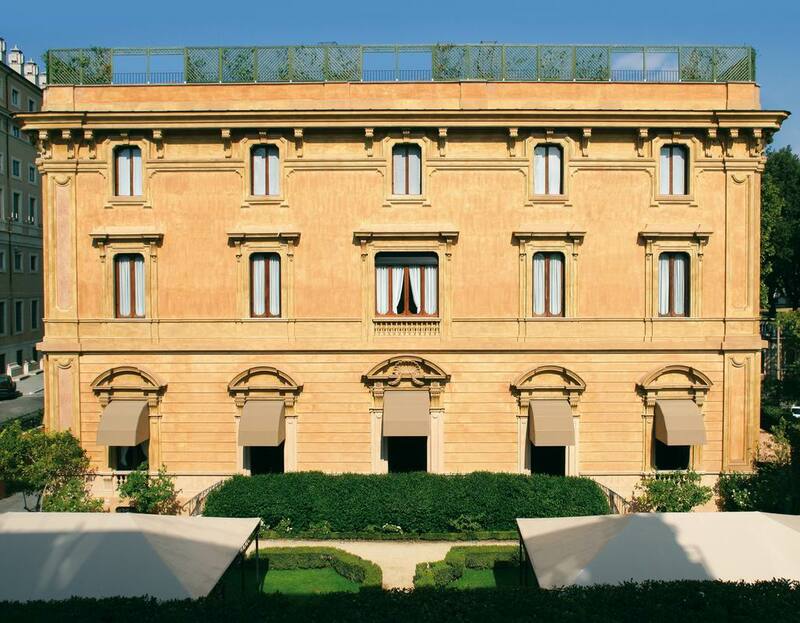 Not a hotel in the conventional sense, but then it’s hard to imagine any hotel in Rome, or any other city for that matter, with rooms as sumptuous as the two suites in this majestic 16th-century palazzo. The antiques, Roman busts, priceless oil paintings and vast, silk-draped canopy bed are much as they were when Napoleon III lived here in 1830. And unlike many of Rome’s luxury hotels, which languish on, or beyond, the peripheral Via Vittorio Veneto, the patrician Residenza is centrally located on Via Condotti, Rome’s smartest shopping street. The spectacular Roman town house of the blue-eyed and blue-blooded Count Giangiacomo Spalletti Trivelli has been turned into the city’s most aristocratic luxury hotel. Ideally placed between the shopping street of Via Nazionale and the presidential palace, this antique and art-stuffed palazzo boasts opulent interiors of such historic significance that they are listed by the Italian heritage ministry. But there’s no haughtiness or condescension: the customer is king here and from the spa to the turndown service, it all works to perfection. 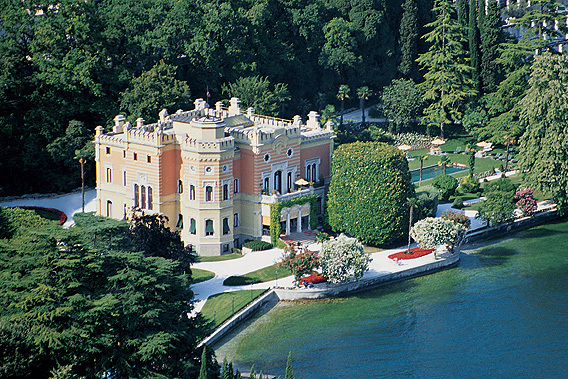 Read our full review of Villa Spalletti Trivelli. Charming 19th-century Italian villa with 13 rooms in the main house and seven more tucked away in the grounds (go for the Boat House). Fabulous food cooked by chef Stefano Baiocco which you can eat wherever you like: by the lake or pool, in a gazebo in the grounds, or even in the villa’s well-stocked wine cellar. You really do feel as if you’re staying with friends, albeit ones that own a fabulous lakeside villa. 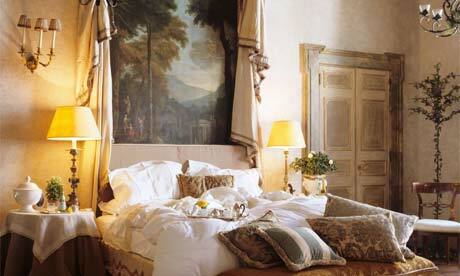 This is everything a small, intimate country-house hotel should be. 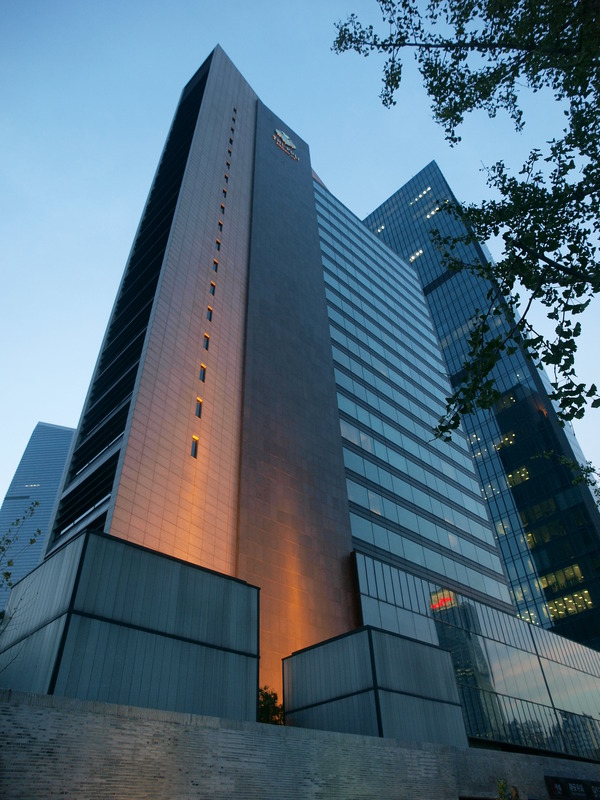 In a city where new luxury hotels seem to be going up every month, the PuLi is a truly cool and tasteful medium-sized property in the Jing’An district. The rooms are large, modern and well designed, and feature large flat-screen televisions, iPod docking station, Bose Wave music system and free high-speed internet. The cool marble lobby has a bar more than 100ft long and there is a small but lovely garden just outside the lobby. Food in the Jing’An restaurant is outstanding. Serene, idyllic and utterly cut off from reality. 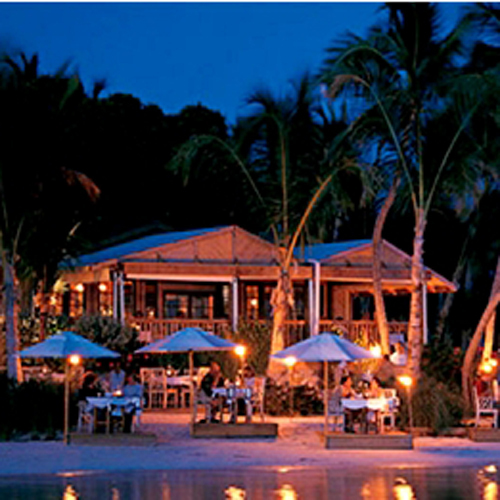 Nowhere does sheer escapism better than this tiny island resort just off the coast of Antigua. You arrive by motorlaunch, take up residence in your beachside suite – most of them completely rebuilt in 2009 – and relax under a palm tree. And that is it. An army of helpers will ensure you have everything you need, and all meals, facilities and drinks (except for premium wines) are included in the room rate. Reality hits only when you pay the bill. Housed within the ochre-coloured walls of a former prison, the austere cells of the infamous Sultanahmet jail have been replaced with large, airy rooms and Ottoman-era antiques. The atmosphere is elegant and rarefied (just 65 rooms and suites), and the hotel’s verdant courtyard provides a welcome respite from the hubbub of one of the world’s most populous cities. Hagia Sophia and the Topkapi Palace are moments away, while the call to prayer from the neighbouring Blue Mosque resounds evocatively throughout the hotel. 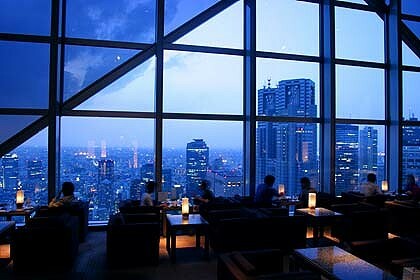 The Lost in Translation hotel is still the one to head for in Tokyo and it begins on the 38th floor of the Shinjuku Park Tower. Bedrooms are sumptuous, with fabulous views of the city. Overall attention to detail is second to none. Head for the New York Bar and Grill on the 52nd floor – it’s expensive but the cocktails and steaks are worth it. There are several contenders in London, including Claridge’s, the Connaught and now the Savoy. But for us, the Dorchester has pulled ahead this year: superb restaurants (we even like the Scottish murals in The Grill), skilful but friendly service and that unbeatable location overlooking Hyde Park. The urban-chic design of the new spa is innovative and wholly appropriate for the location. Our favourite room: The Terrace Suite. Thirty simple but beautifully done villas, all with private pool and butler service, on a secluded peninsula landscaped with exotic plants. With 230 staff, service at this French-managed resort is exemplary; and though it is well placed for exploring the other islands on the resort’s own luxury yacht or Mahe’s lively capital, 30 minutes’ drive away, you will probably want to stay put most of the time. Gorgeous spa with outdoor treatment rooms. 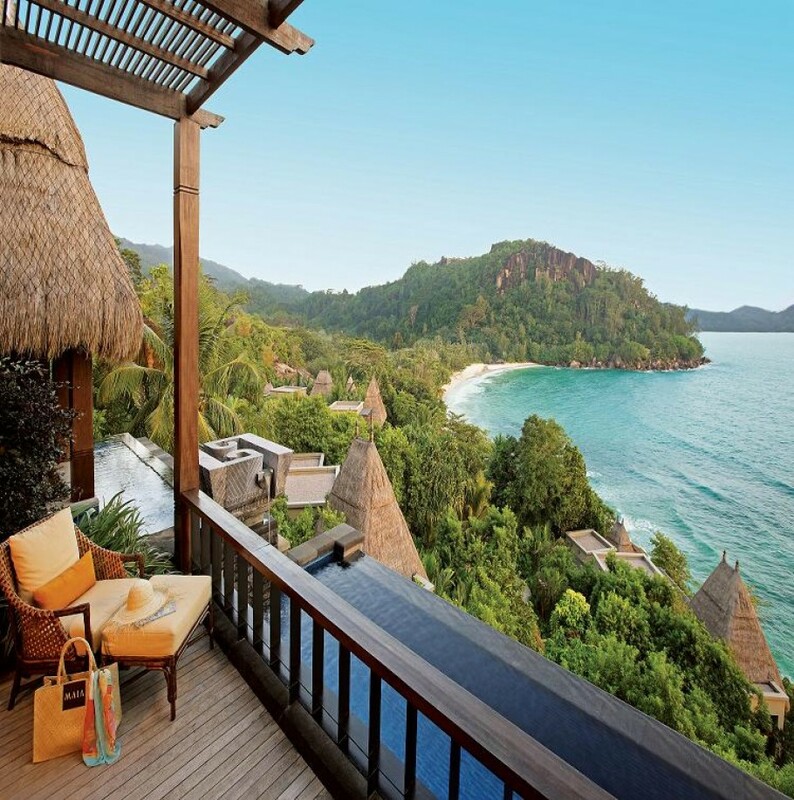 The former, and somewhat eccentric, Begawan Giri hotel was transformed into the world’s most luxurious – and effective – holistic retreat by COMO hotels in 2005. Everything, from the location and vernacular design to the spa and wellbeing programmes, is impeccable. With butler service to ensure that nothing dissipates that just-back-from-the-spa feeling, it’s impossible not to feel rejuvenated. 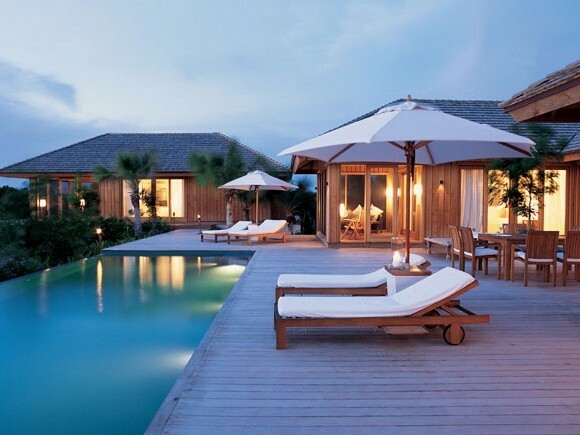 A 1,000-acre private-island resort with a chic, almost south-east Asian vibe, 35 minutes by boat from Providenciales. 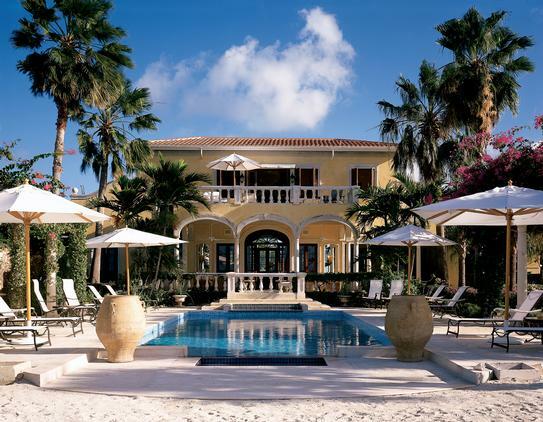 With a white-sand beach, holistic spa and two excellent restaurants, it offers the best kind of barefoot luxury. 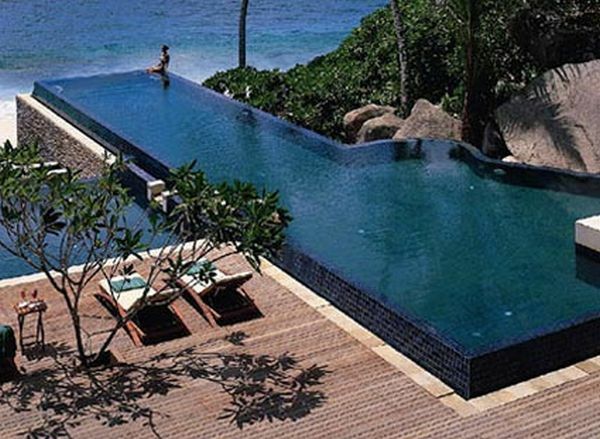 Stay in a private villa, with its own pool, on the beach. A tiny private island reached by speedboat from the Lower Florida Keys, Little Palm Island was once a favourite playground of presidents (Roosevelt and Truman) and still draws American celebrities (Michael Jordan, Ivana Trump, Drew Barrymore) to its 30 secluded bungalows. The beach is narrow, but the sense of peace and privacy (there are no televisions or phones) is first-class. A converted 15th-century Franciscan monastery (with a façade reputedly designed by Michelangelo), the Villa San Michele has 46 rooms with magnificent views over Florence and the hills of Tuscany, an achingly romantic restaurant and terracotta-floored, butter-yellow rooms. Staff here make it seem the most natural thing in the world to get every detail right. It’s expensive, but good value for money, with access to 850 scenic acres of Perthshire, a shooting school, gun-dog school, off‑road driving centre, tennis and croquet – not to mention a superb spa and three championship golf courses. Standards are universally high, and there is a refreshing lack of stuffiness – guests of all ages are made to feel very welcome. From the moment you walk into the soaring, marble lobby, designed by I M Pei, you know you are in a grand hotel. 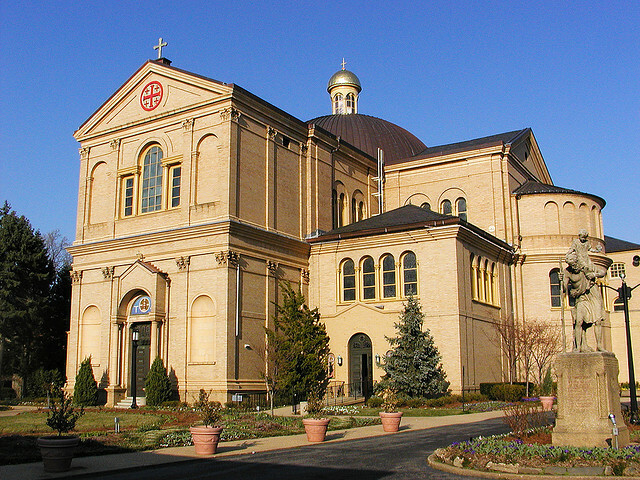 It is modern grand, for it was only completed in 1991. Since then, however, it has towered over Manhattan’s hospitality landscape and is one of the places to be seen in New York. The concierges are walking encyclopedias, the location on 57th and Park is central uptown, and the 364 rooms are bright, with silk-lined walls and furniture of English sycamore. 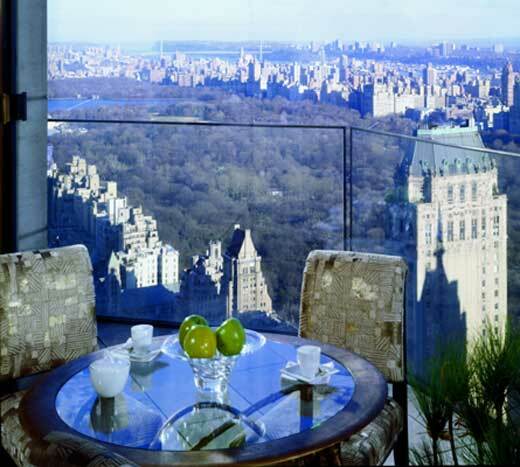 From rooms above the 40th floor, there are superb views of Central Park. L’Atelier du Joël Robuchon is also worth a visit. 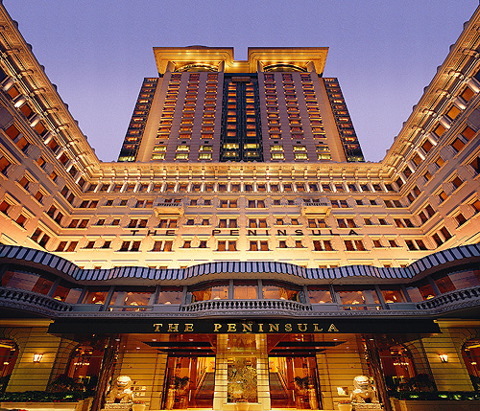 Opened in 1928, this is the Peninsula group’s flagship property and Hong Kong’s most historic hotel. You have a choice between the original building or the soaring tower that was built around the original in 1994 and which commands outstanding views of Victoria Harbour and beyond. The service remains the best in modern hospitality; the restaurants, particularly the French-influenced Gaddi’s and the Philippe Starck-designed Felix, are superb; and the traditional afternoon tea, taken in the glorious lobby, remains one of the former colony’s great traditions. 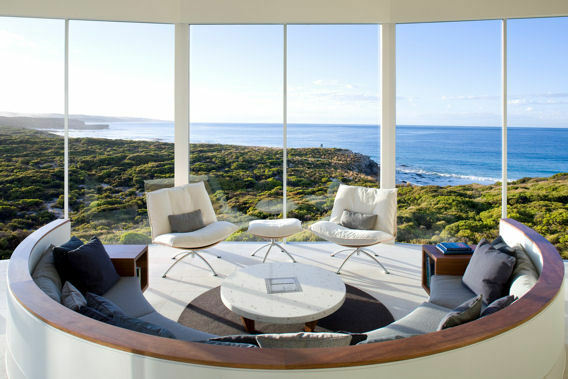 From the moment you walk into the limestone-clad, open-plan lobby you are confronted by a wraparound screen of floor-to-ceiling glass to show off this wilderness-and-wellness retreat’s dramatic Southern Ocean setting – with gentle rollers in summer or thunderous breakers in winter. The views from all 21 suites (each named after a shipwreck) are no less impressive, the food is fresh and imaginative, and the service always comes with a smile. There can be few better places to be shipwrecked. 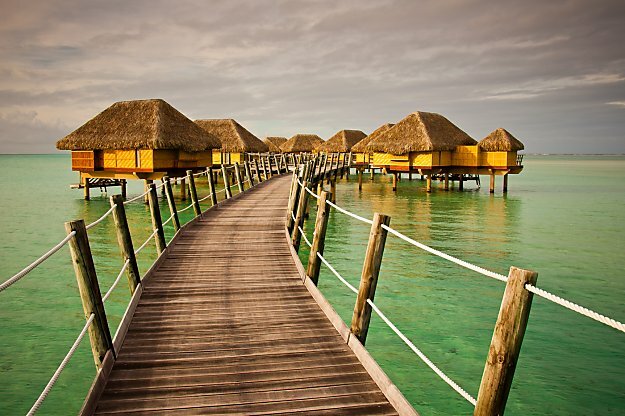 This private resort offers one of the last chances to see what French Polynesia was like before it got too popular. Set on the small islet of Motu Tautau, it offers that winning honeymoon formula of overwater villas, spacious decking, complete privacy, faultless service and shallow azure waters. The villas themselves are spacious, with dark wood furnishing, stark white linens and even a glass-topped trunk at the foot of the bed with views of the ocean beneath. For those who prefer a snorkel and mask, the resort’s coral garden offers snorkelling to rival that on the very best reefs.